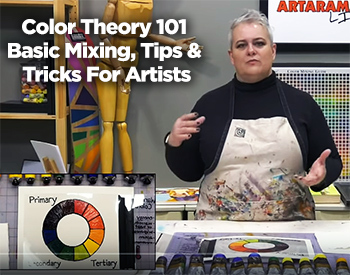 Jerry’s LIVE Episode #88 – Color Theory 101 – Basic Mixing, Tips & Tricks Color Theory– what exactly is it? Is it color mixing? 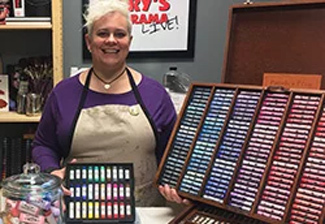 Quite simply, it IS that, but also so, so much more… Did you know even a fair amount of professional artists have never had a formal color theory (or maybe even…..
Outside of actual pastel artists, the word “pastel” to most of us brings to mind sidewalk chalk from elementary school or gummy oil pastels from middle school art class. 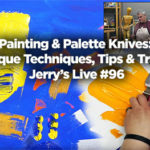 But there are soft pastels that are a grown up, real fine art medium– favored by famed artists as Edgar Degas, James Abbott McNeill Whistler…..
Jerry’s LIVE Episode 77: Always wanted to give watercolor a try, but wanted to learn more about it and maybe see a few techniques before wading in? Have the basic supplies but just never really gave it a go? 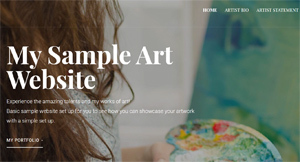 Join us for this episode, to learn a little “how to”, while we cover some…..
5 Easy Start/Set Up Steps for Artist Website Instructional Guide As an artist is very important to set up your very own website to market your self , have your works online, your bio and contact information so you can use to market yourself. In this presentation below we will show you 5 basic easy steps…..
From basic composition grids to proportioners, light boxes to projectors, find out what tool you may want to invest in to have in your arsenal. 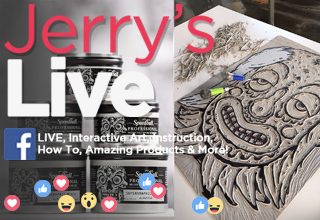 The Jerry’s Live video will be hosted by Instructor Amy Gardner Dean (Jerry’s Resident Professional Artist) and the rest of the Live Team. Details We all know how Amy feels….. 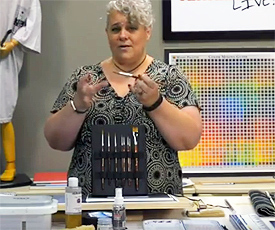 Welcome to Creative Adventures Episode 3: Composition by Lisa Kowieski In this in-studio teaching episode, I will be going over 7 elements that make up a great composition for your artwork. I’ll also be giving you a real life example of how I use composition elements when working on painting commissions. 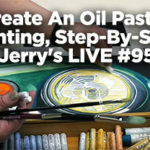 I hope this video…..
Creative Adventures Episode 2: How to Paint Outside in Telluride, Colorado! 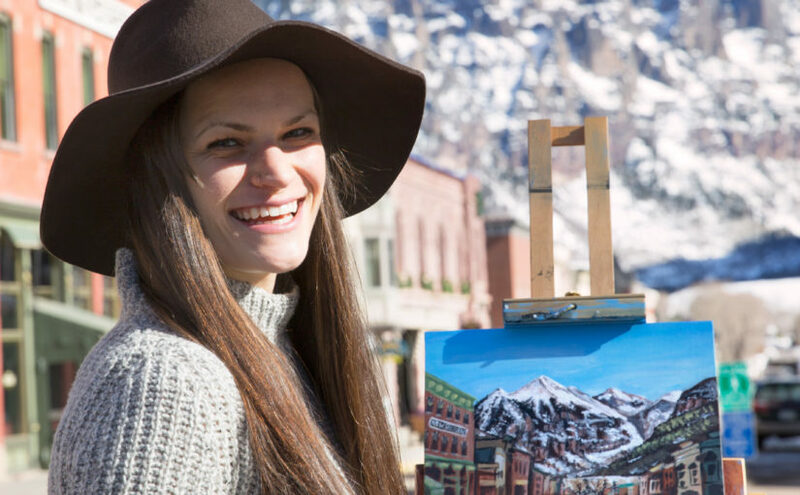 Welcome to Creative Adventures Episode 2: How to Paint Outside in Telluride, Colorado! 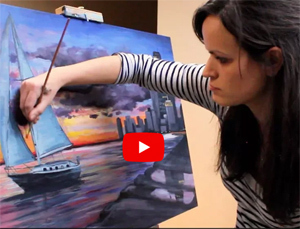 (Plein Air Painting Tutorial) – Lisa Kowieski In this first Plein Air tutorial episode of Creative Adventures with Made by Lisa Marie we will be learning how to paint outside, anywhere! 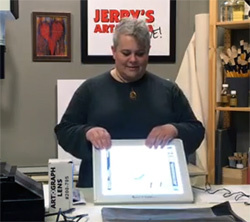 This is recommended for artists who wish to improve upon their skill…..
Jerry’s LIVE Episode 42: Block Printing with Artist Bill Fick featuring Speedball Art Products – See Video Below Summary After our basic printmaking episode was such a success, we have decided to up the ante with the help of Speedball. They are bringing out the big guns– and are graciously loaning us renowned printmaker Bill Fick….. 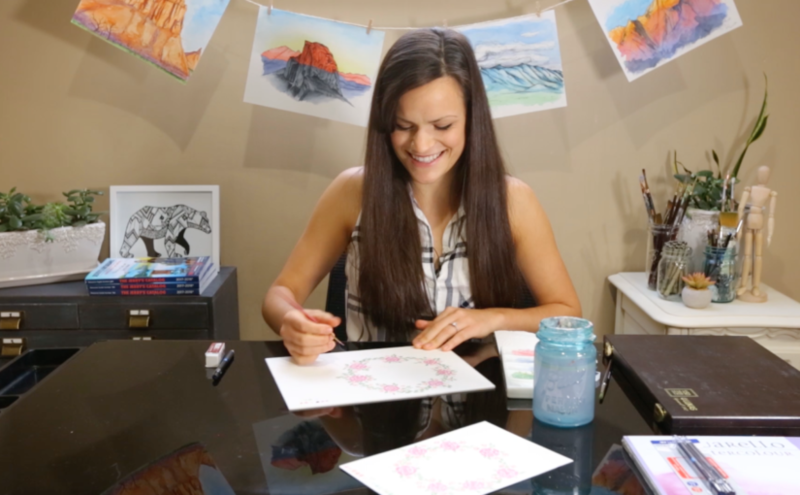 Welcome to Creative Adventures Episode 1: beginners watercolor tutorial In this first In-Studio teaching episode of Creative Adventures with Made by Lisa Marie we will be learning how to paint with watercolors. 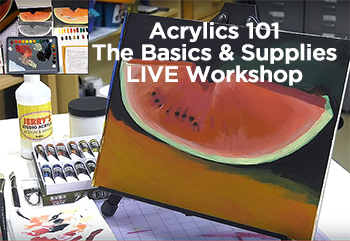 This class is recommended for beginners and artists who wish to improve upon their skill sets with watercolor painting. We will be learning…..